Hey there! 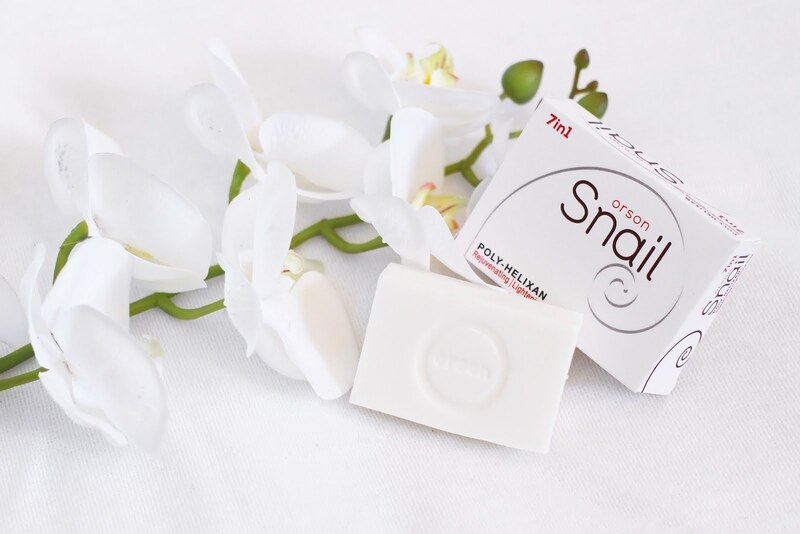 Have any of you tried this 7-in-1 Orson Snail soap? I found this soap at South Supermarket. I don't know if you guys still go to the grocery but I do it every Sunday with my parents.Anyway, this soap caught my eye and even though I don't need it's brightening/lightening benefits I wanted to try it out, I'm getting into snail products lately and I wanted to see how it works on my pesky pimples. 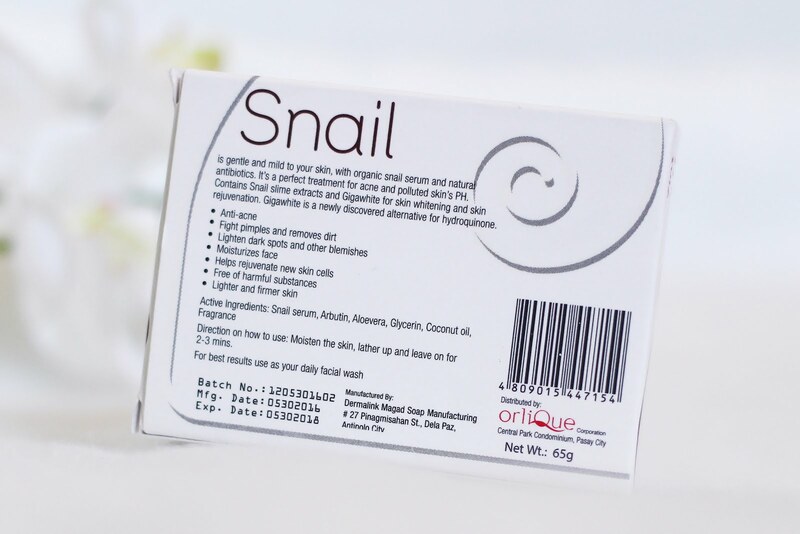 On label it says Orson Snail soap is gentle and mild to your skin, with organic snail serum and natural antibiotics. It's a perfect treatment for acne and polluted skin's PH (hmm, what? 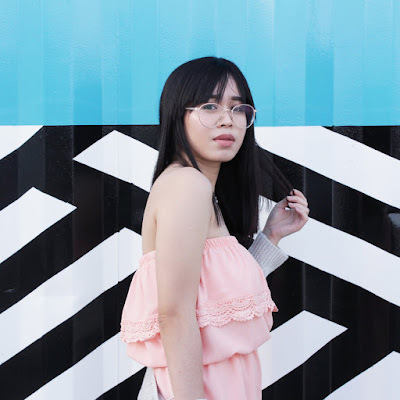 ngaun ko lang to narinig). Contain's Snail slime extracts and Gigawhite for skin whitening and skin rejuvenation. Gigawhite is a newly discovered alternative for hydroquinone (wtf is hyrdro#$none). Direction on How to Use: Moisten the skin, lather up and leave on for 2-3 minutes. For best results use as your daily facial wash.
That said, I've used the soap and finished the whole bar. I actually liked it even though I didn't notice a significant difference. I dunno, like it felt good on my skin and on the face. I did use it on my entire body and not only on my face and it did ran out fast. Madali siyang nalusaw. When it comes to whitening don't rely on me, coz I'm already white AF. Sorry po. The only thing I can really say is if it did brighten up my skin, which it did but for the whitening, you gotta try it yourself. I'm not really reliable for the whitening shiz. Again, the results I got can be different from yours. You might like it or hate it. Anyway, forgive me for this... I forgot how much I bought this one but if I find it on Sunday I'll make sure to update the post. 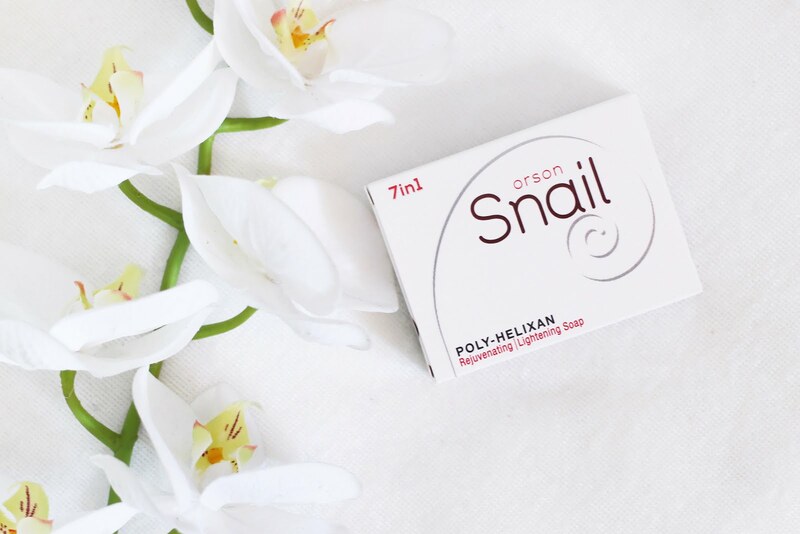 For the meantime, I've checked Lazada and they have the Orson Snail Soap there which retails for 247.49. Really? I don't think that was the same price I bought it for. Parang ang mahal nung sa Lazada but I'll check it again. That's it for the review! Thanks so much for being here. See you on the next post!